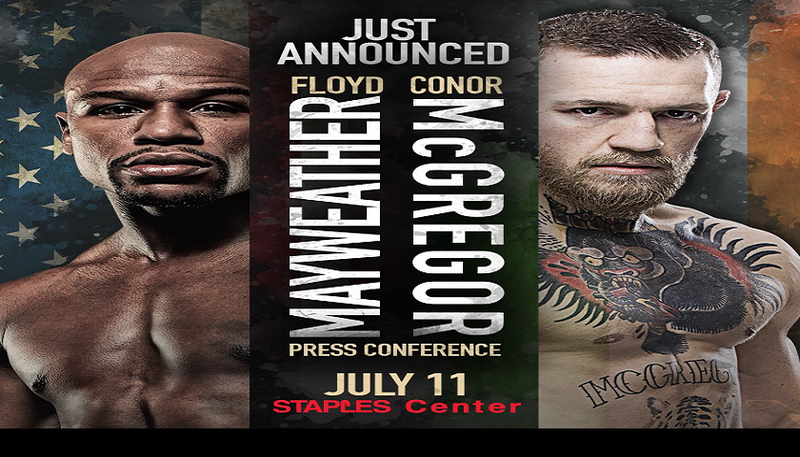 The Mayweather vs McGregor world tour press conference for the highly anticipated boxing bout between the undefeated 49-0, Floyd Mayweather Jr., and UFC lightweight champion Conor McGregor will kick Tuesday, July 11 at the Staples Center in Los Angeles, California. The press conference will begin at 4:30 p.m. EST. Tickets for the event can be obtained here. They go on sale today beginning at 3 p.m. EST. Additional tour dates are expected to be announced in the coming days. 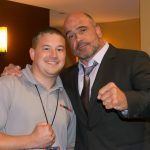 The fight is scheduled for August 26 in Las Vegas. 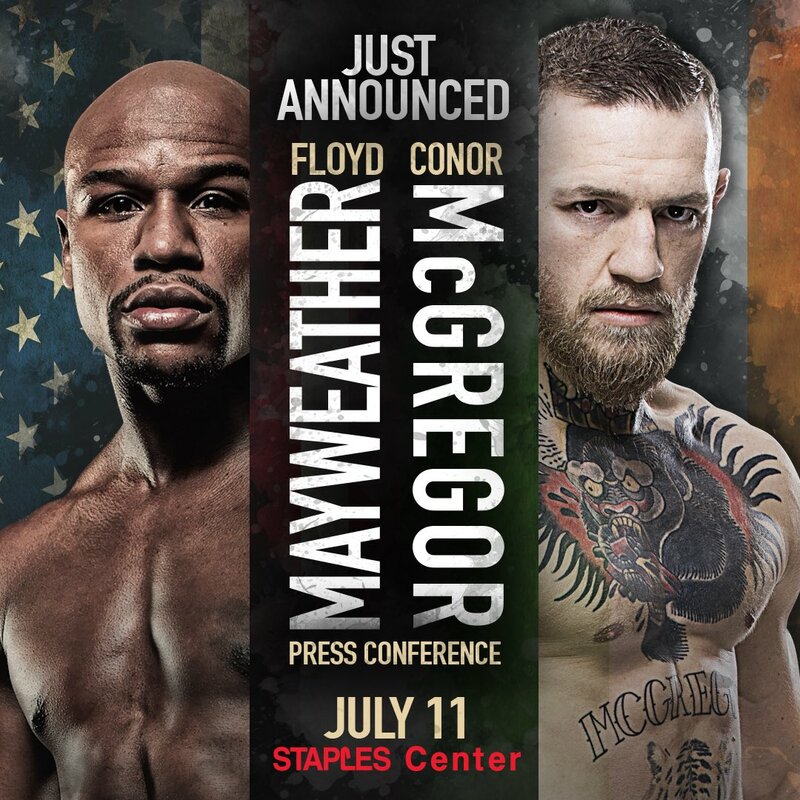 Want to watch Mayweather vs McGregor when it goes down next month in Las Vegas? Here’s how.